We have spent the past few months supporting students to create a powerful Sankalpa (a resolve) and to identify their heart’s desire through our Find Life Purpose Online Course. 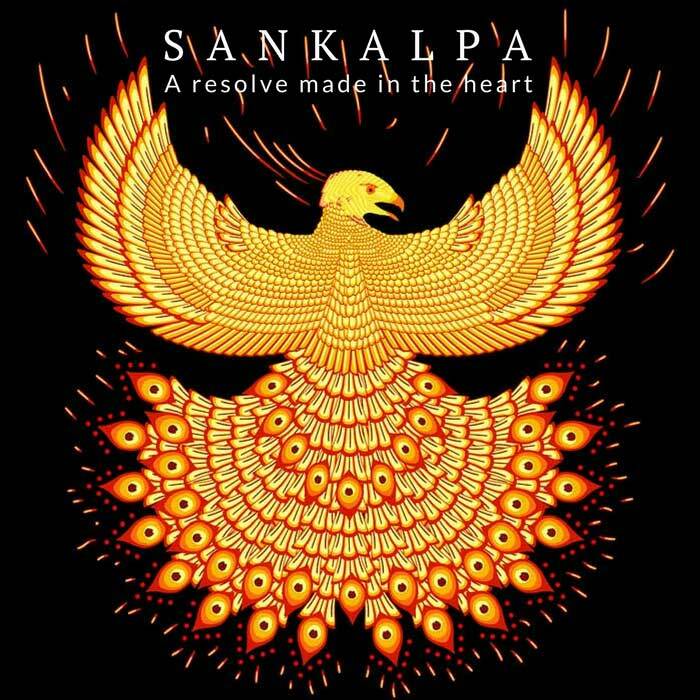 The Sanskrit word sankalpa means “a resolve or intention formed in the heart”. We’re greatly heartened to know that so many of our students have been empowered to make meaningful changes in their lives, some small, some large, all significant. The ability to make a powerful Sankalpa – one that empowers us to manifest our intention is difficult to achieve because the mind is innately unstable, full of doubts, and conflicting desires. To counteract these conflicts and doubts, students of our course are given various tools and exercises to examine each desire. Using Yogic Knowledge, Meditation Practices and Integration Exercises students test their desires and intentions through different perspectives or lenses. 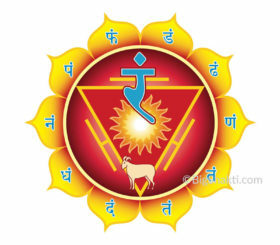 For example, how each desire fits into a particular stage of life and how to cognize the different desires that arise from each of the seven chakras. This results in an ability to form a holistic relationship with desires. If we only listen to what one part of us wants we are silencing another part of us, and sooner or later this part will demand to be heard. 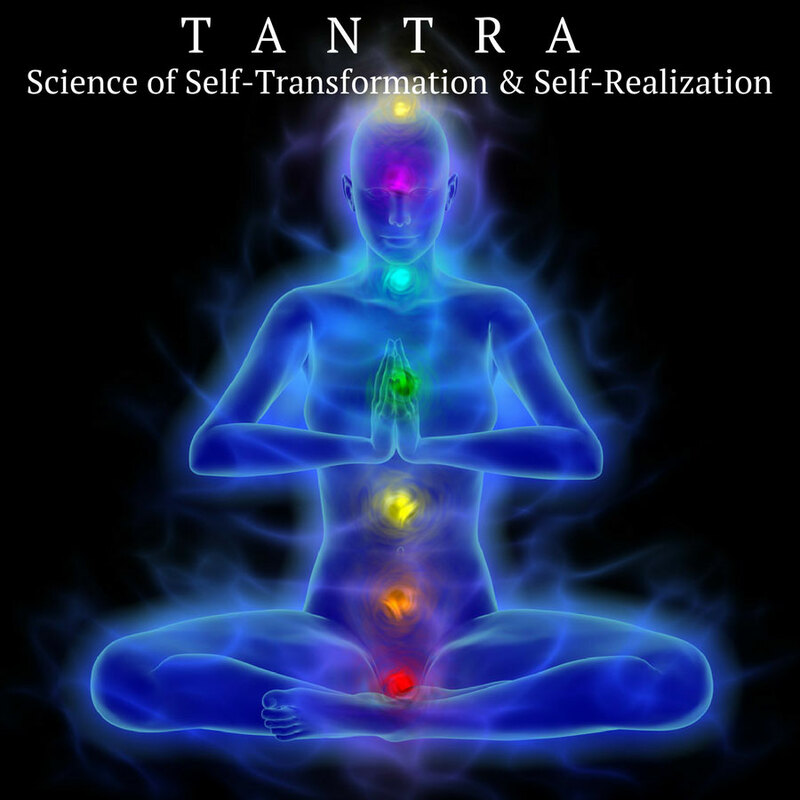 Sometimes it takes a negative experience to stir up a powerful Sankalpa. 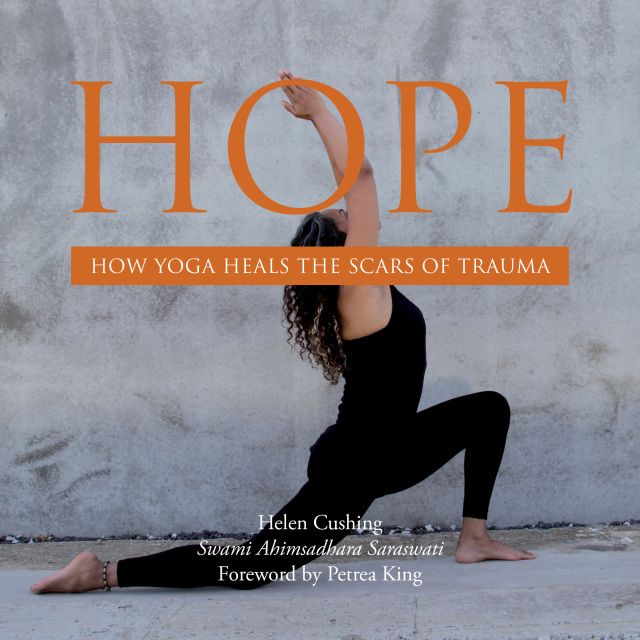 In this way, adversity can be a blessing because it thrusts us into reconnecting with our will to survive, to overcome the odds, to heal, or to repair. And it is the aim of the course to support all of our students being able to remain on track while facing difficult, challenging and powerful life experiences, experiences that have the potential if they are managed wisely, to change your life for the better. In our moment of truth we either collapse under the weight of the adversity or, if we are lucky and able, we muster all of our internal resources to rise to the challenge. The course will help you do this. The story by Sanyasi Yogamitra epitomizes what we can do, even when faced with life-threatening illness, in what appears to be insurmountable odds. 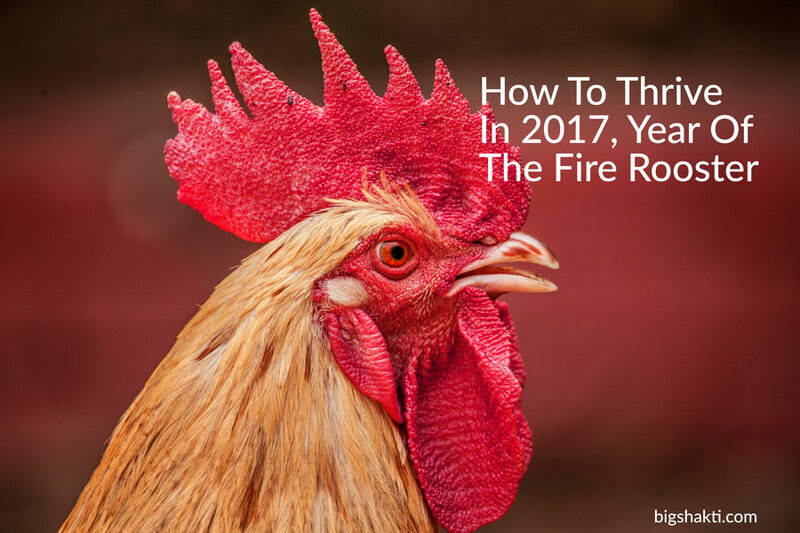 The Fire Rooster Lunar Year kicks off January 28th, 2017. Fire Rooster favors passion, compassion, calmness and confidence. The year is dominated by the fire and metal elements in Chinese astrology. Excessive fire hurts the heart and liver and causes stress, excitement and anger. Excessive metal damages the lungs bringing feelings of anxiety and difficulty in letting go of grief. to channel your desires into one heartfelt pursuit. revamp, redesign and make it totally brand new. It’s high time to let go of anger and rage. Let the winds of change set you free from your cage. Drink more water, workout until you sweat. Replenish, rejuvenate, and get profound rest. 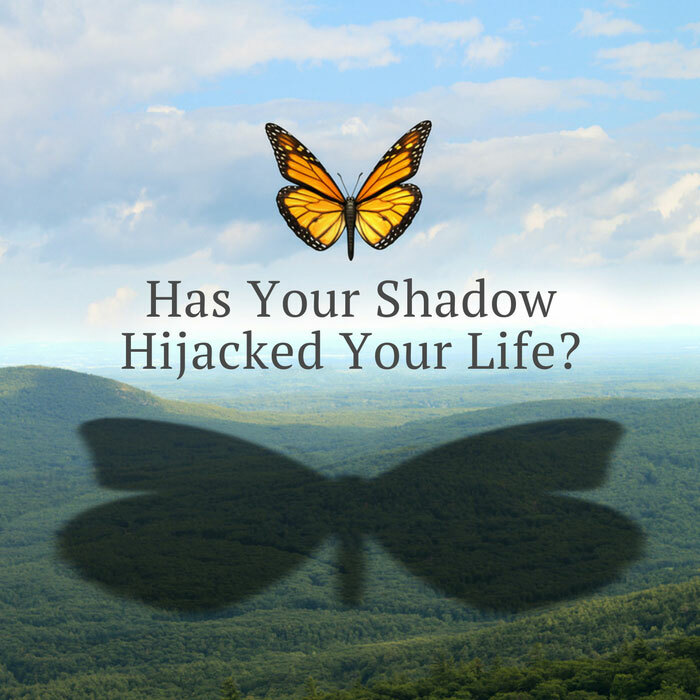 Has Your Shadow Hijacked Your Life? 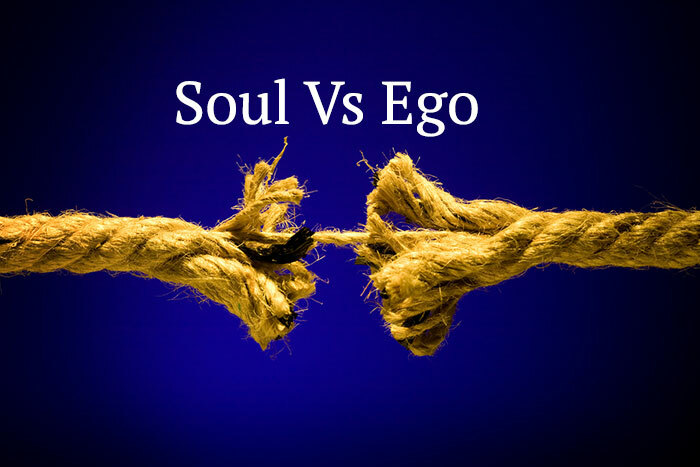 Your shadow contains all the traits and impulses that you disconnect from in yourself, but which you can plainly see in other people, such as egotism, laziness, carelessness, cowardice, greed and aggression. If you are unaware of your own shadow, or if you are aware but neglect responsibility for it, your shadow can send distressing thoughts, emotions, and impulses into your awareness, seemingly from out the blue, and can even cause accidents. You can say or do things that you would rather not say or do, and this erodes the quality of your life. The more control your own shadow has over you, the more easily you fall prey to another person’s shadow. Relationships can be fraught, strained or stormy, and they often end suddenly and badly. This is because if your shadow is in control it causes projection and denial. You can’t see who the other person actually is because your projection is getting in the way. The greatest tragedy, however, is that you can’t see yourself. No-one is immune to the power of the shadow and we all have one. The quest is not to get rid of it (since you never can), but to learn about its nature and impact on your life, and begin a process of reintegration of all the shadow aspects that you’ve disowned. Ultimately, you need to take responsibility for your shadow so that you stop projecting both your ‘negative’ and ‘golden’ shadow onto others. This creates psychological peace, which is essential for mature relationships. An unconscious shadow can cause anything from niggling annoyances to severe psychological disorders. Here are some examples of the shadow being in control; when the suppressed shadow becomes energized and empowered. Everyone carries several types of shadows, and they often overlap. You repeatedly encounter people who share the same fault e.g. jealousy, aloofness, thoughtlessness. This is your active Negative Shadow. You are surrounded by people who are talented in the way you wish you were e.g. they are outgoing, creative, successful. This is your active Golden Shadow.